“I like that this church is smaller.” This is one of the common statements I hear from newcomers when I ask what made them decide to visit. That always makes me laugh (internally) because I’ve spent the last decade adjusting to Evergreen being notably bigger. But I believe we see the same value: We like a place where we are known, rather than just another face in the crowd. The power of this came home to me last week when I walked into the flower shop kitty corner from the church. 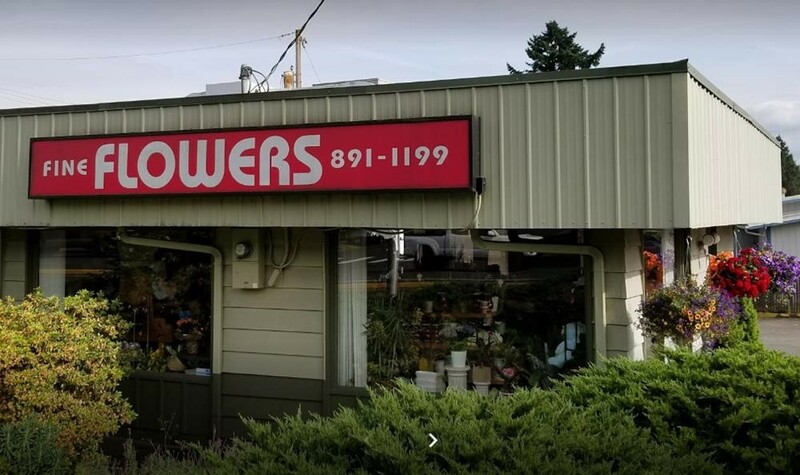 Fine Flowers is a small business owned and operated by a sweet little Asian lady named Kay, and we have been on the same intersection for many years. This is probably lame of me, but I’ve only been in there a few times, and the last time was several years ago. Nevertheless, when I walked in last week, her face quickly brightened, “Pastor Toby, how are you? So good to see you!” She went on to ask about my wife and kids and we chatted for a while. Sure, I realize that remembering people’s names is good business. But it’s also good relationship, and if I am any judge of motives, I feel confident Kay is not simply trying to boost her profits. She genuinely cares, it shows and it feels really nice to be cared for. What made my visit especially sweet was that I was buying flowers for another friend on our corner. Joan, the manager at the Walgreens across the street from us, retired last week after 35 years with the company. We have become friends over the years, and they have graciously allowed us to use their back lot on Sunday mornings for overflow parking. It was such joy to help her celebrate this big milestone and thank her for being such a good neighbor to us. Big churches, like big businesses, aren’t wrong. They’re just big. I am thankful God has placed me in a church small enough that we expect to know one another, and that we happen to have as neighbors small businesses that are small enough we can know and bless. And if you’re looking for a good place to buy flowers, I know a great little place near the church. Her name is Kay.